For the ultimate, luxurious, flowing blowout. This cocktail is our tried and true recipe for lasting style. Curly hair? Don’t worry. It’s perfect for your spirals too. Squeeze a quarter size (or two!) 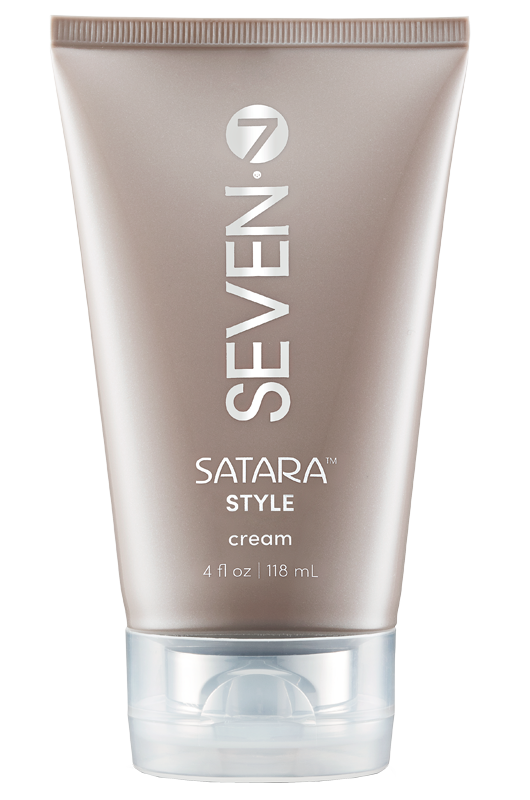 of STYLE cream into your palm and 1-2 pumps of DIAMOND serum. Mix together to warm. Working from mid-shaft to ends, comb through the hair with your fingers and finish with an extra pump of DIAMOND at the ends. Blow dry using your favorite round brush to maximize volume and lock in the style! 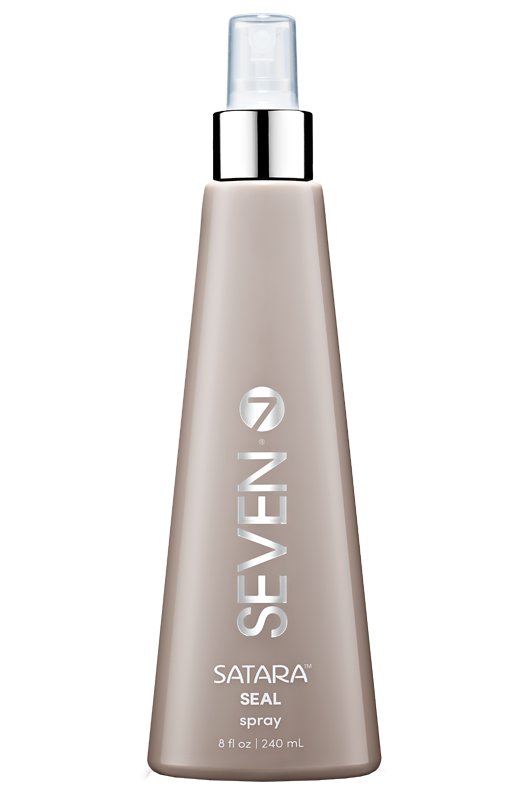 The STYLE cream + DIAMOND serum cocktail is my go-to on long blowouts! 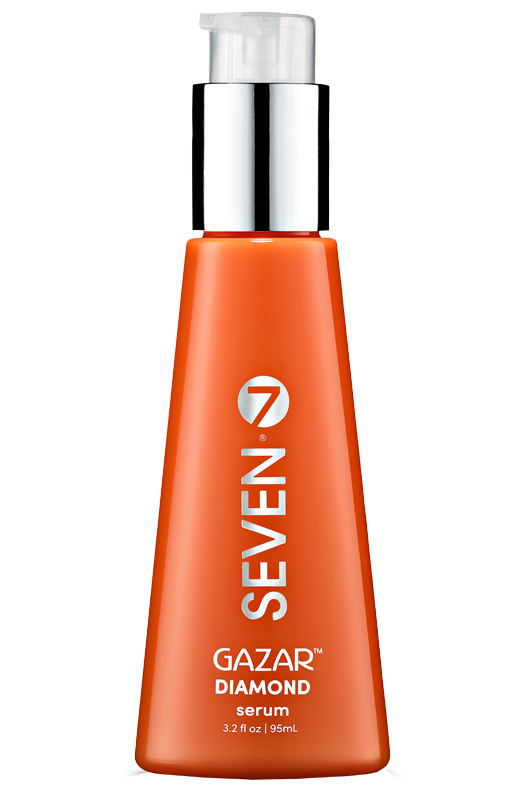 It gives a smooth shine that lasts with unsurpassed, weightless control.